My 10th BOOK! O.M.G. Heart Stronger is here! 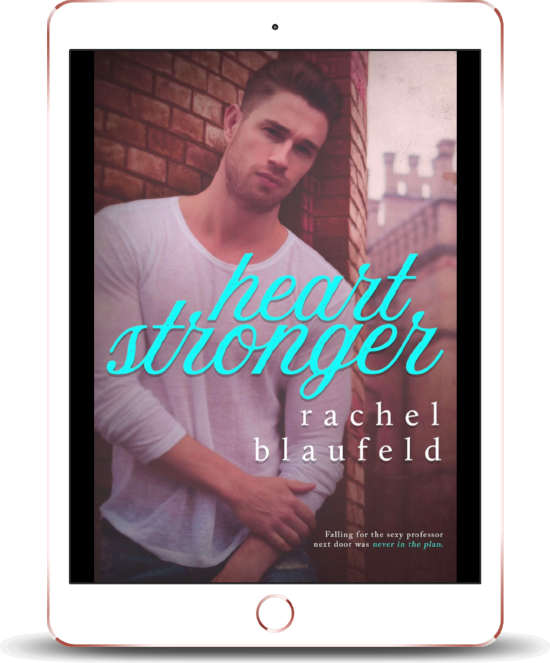 Yesterday was the release day for Heart Stronger, and I'm so excited for you to read it. This book is so special to me. MY 10h book --- wow, wow, wow!! I can't even put into words what this all means to me. There is a little bit of melancholy whenever I release a book. It's like saying goodbye to a good friend who you had all to yourself for a weekend. In Heart Stronger, I twist the notions. The woman is broken, and the man is the fixer. Claire and Aiken are two very broken characters, looking for solace. Can they find it in one another? I can’t wait for you to read it. I will say this...I love Aiken's gentle demeanor, caring soul and guiding hand. 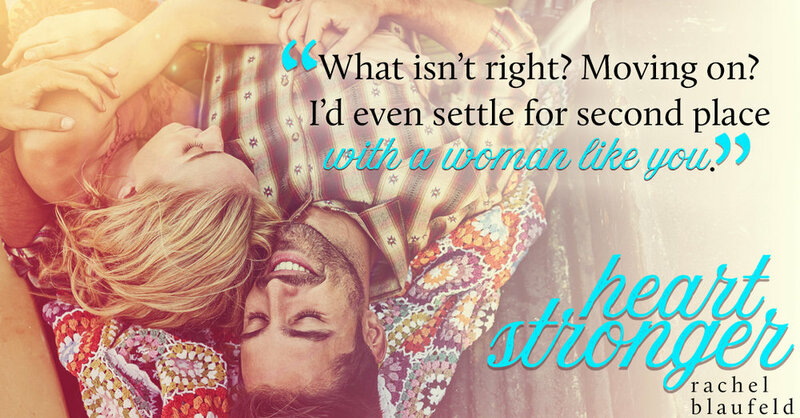 Three years later, Claire is still mourning her losses when Aiken Fordham—who captivates her with his Mediterranean blue eyes and tanned skin—moves in right next door. But now it is… until their future intersects with their pasts.